I was once asked by a coworker if I had an automation filter in my head that I ran my emails through, after I proposed a solution in Orchestrator to a problem we had. After thinking about it, I’m pretty sure I do! I tested it out on some servers and I was set. Now to put it in Orchestrator. We just need a list of servers and Powershell remoting. I remembered I have a collection in SCCM with all Windows Servers in it. Here is the example Runbook. 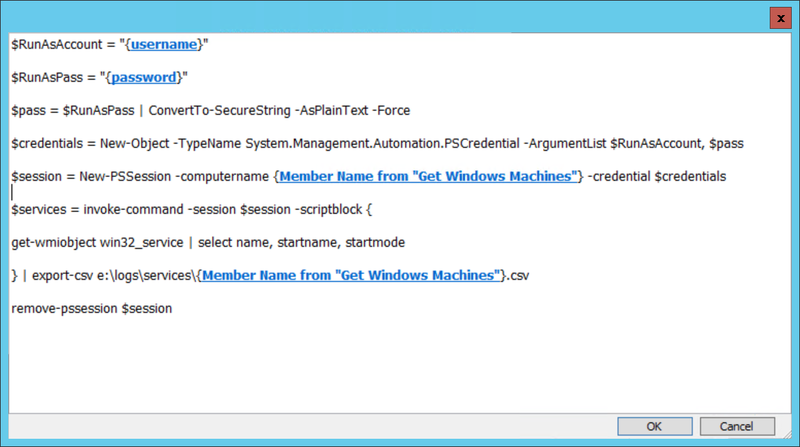 You may not have a collection in SCCM with all your windows servers, or you may not have a SCCM connection via Orchestrator, but you could do the same task importing a list of servers from a text file or CSV. 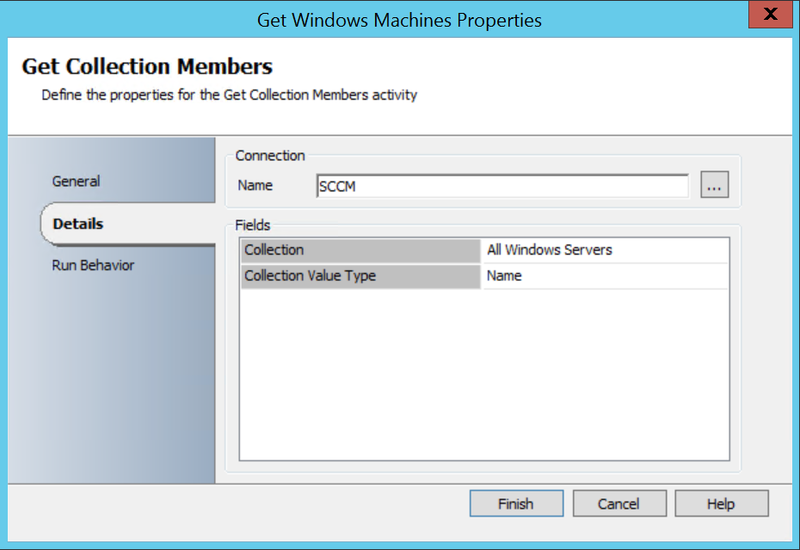 Here is how I get all the collection members from SCCM. As you can see I am piping the variable $services to a CSV on a local drive with the server name as as the filename. Obviously the account you are using will need access to every server. In my case, this is a domain admin account, your organization my differ, the choice is yours. And the other caveat is that all your servers need to have PowerShell Remoting enabled, again, your mileage may vary depending on your organizations policies. 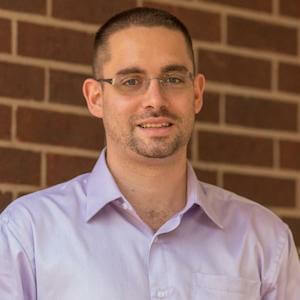 Some error handling should be added to track if the PowerShell could not connect or run the command on specific servers. You can download the runbook here.